New details of the Sound-Bar nightclub shooting emerged during a bond hearing Friday for the man who prosecutors say killed the club’s doorman and injured the bar’s co-owner during a shooting earlier this month. 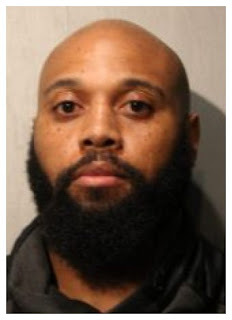 In the moments before 37-year-old Armond Williams of Villa Park was charged with murder and attempted murder, an assistant state’s attorney laid out the state’s version of what happened outside the long-running River North club shortly after midnight on March 8th. Prosecutor James Murphy told the court that trouble began on Feb. 28th when a man arriving at Sound-Bar took exception with the way he was patted-down by security at the club’s entrance. 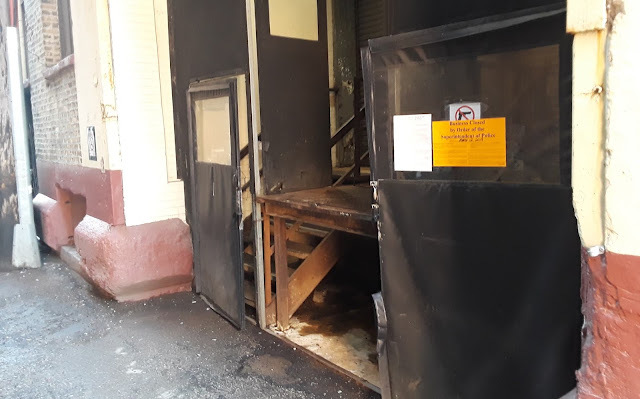 That man and Williams went back to Sound-Bar on March 8th and got into an argument with 28-year-old doorman Thurmond Bailey and other members of the bar’s staff, Murphy said. The prosecutor said the fight escalated, Williams punched Thurmond, and Thurmond then pulled out a gun. That prompted Williams to pull out his own gun and fire four rounds, before he handed the gun to another member of his group. That man fired nine more rounds, striking Bailey again and injuring club owner Mark Jurcyzk, according to the state. Police have identified the second shooter, but he has not been arrested or charged. Bailey was able to return fire, but no one was injured by his shots, Murphy said. Williams’ attorney said he has a concealed carry license and the club’s employees did not wear clothing that identified them as security personnel. Judge Michael Clancy ordered Williams held without bail. See our previous coverage of the Sound-Bar shooting here.